Your team for News, Info, Reviews, and Discussions about the world of gaming. 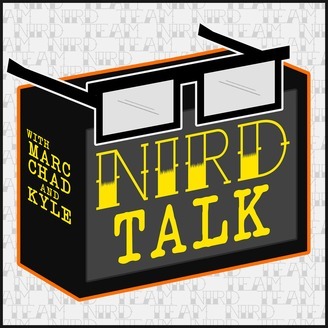 In this episode of #NIRDtalk, Sam and Marc chat about games and movies and more games. Should they make games out of movies? Can we expect decent movies adapted from our favorite games? Is it a good thing that game companies are going to start handling all of the above in-house!? Who knows? 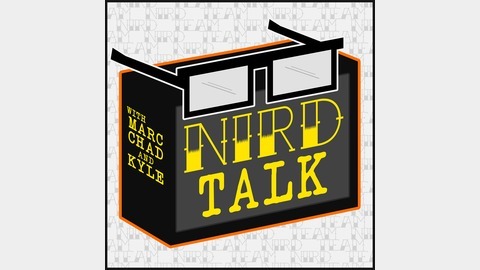 Welcome to another #NIRDtalk!